Description: Has very thin stems and fishtail like leaves. 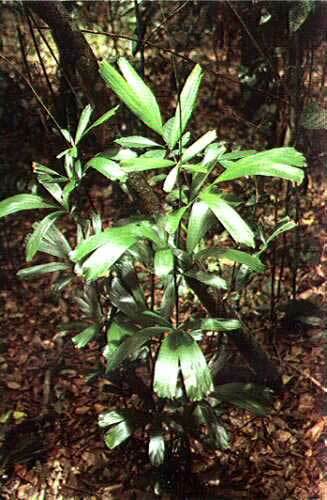 This species is the preferred one for cultivation and prefers a moist shady position. Can be quite cold tolerant.